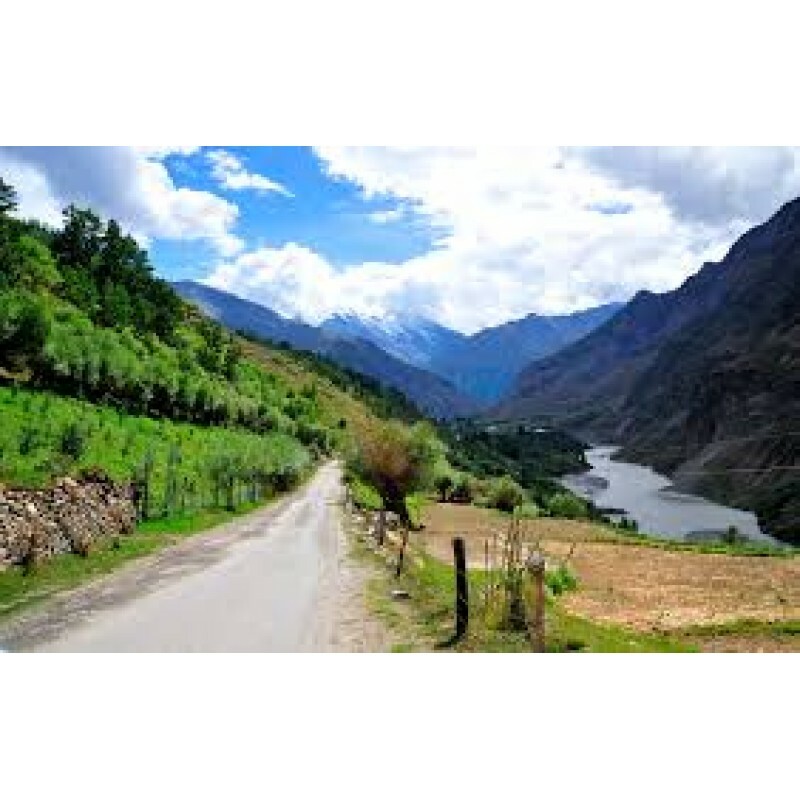 Arrive Chandigarh and transfer by road to Shimla the former summer capital of British India, set amidst the snow capped Shivalik Mountains which offers some of the most stunning views of the mighty Himalayas. 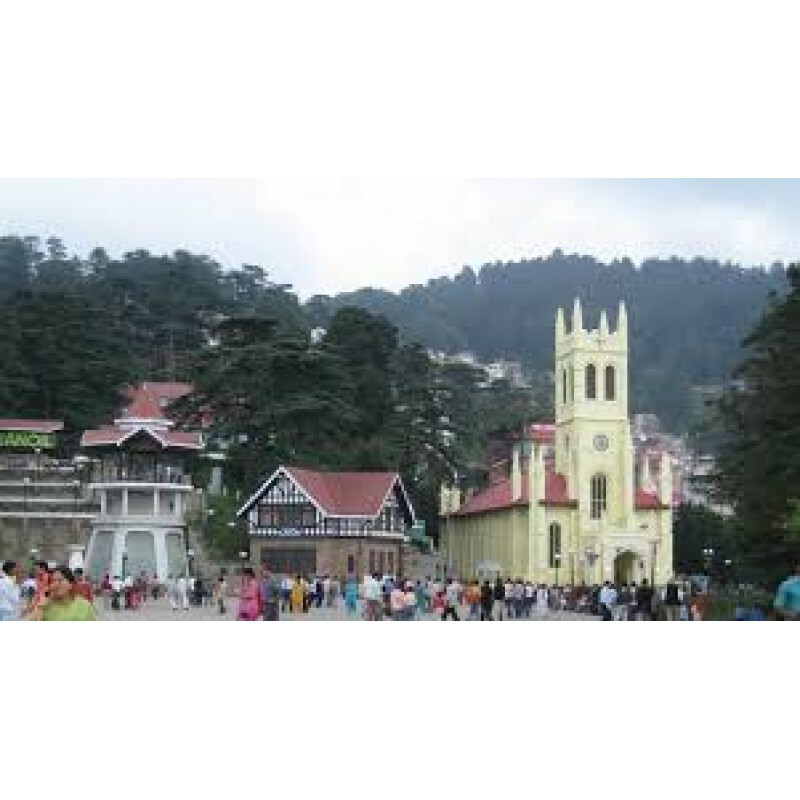 Kalbadevi Temple, Jakhu Temple, Hanuman Temple or stop for a while at the beautiful stained – glass - windows of Christ Church, which was built in the 1850 ‘s. 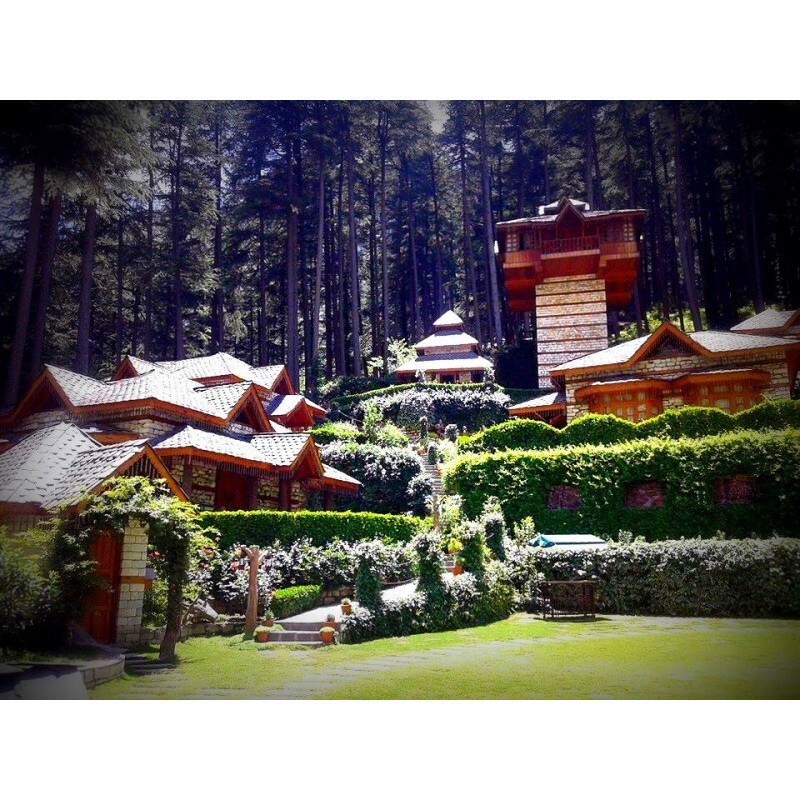 Afternoon excursion to Kufri a 30 Minutes drive from Shimla, an exotica of nature as a place surrounded by dense forest and snow caped mountains amidst virgin peaks and natures flora and fauna where one can completely relax .Overnight stay at hotel. After breakfast drive to Dharamshala. 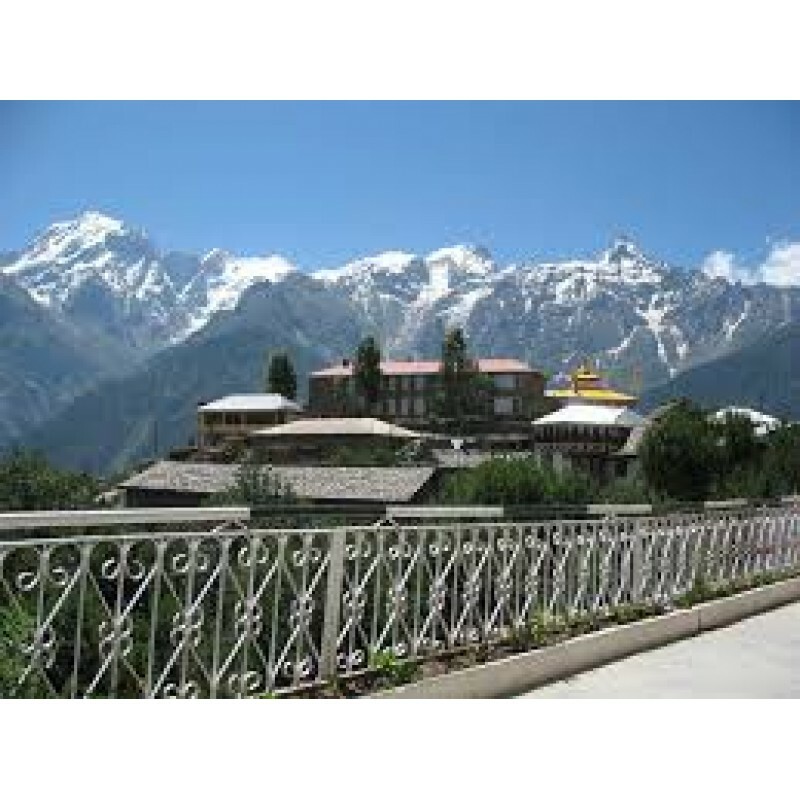 Arrive Dharamshala and check in at hotel. 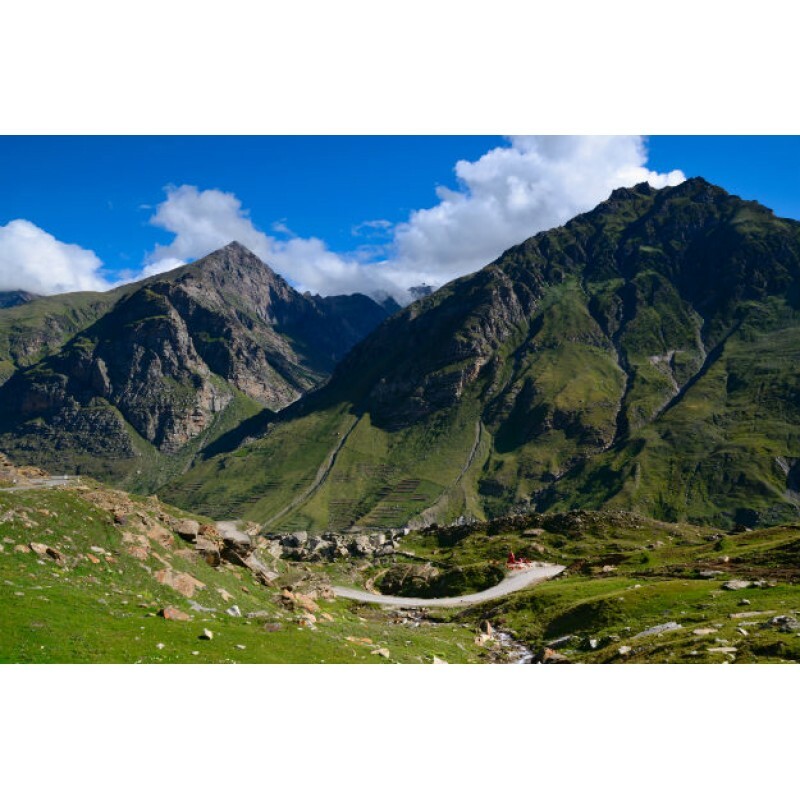 After you will visit Baijnath - the oldest existing Shiva temple in the country, War Memorial, Kangra Art Museum, Dally Lake, McLeodganj, St. Johns Church etc. Overnight at the Hotel. Morning after breakfast departs for Dalhousie (4 hrs.). 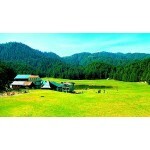 Khajjiar, 18 Kms from. Dalhousie. Its one of the most scenic saucer shaped Plateau and is surrounded by dense pine and deodar forests, its beauty has further been enhanced by a small lake in the center with a floating island and 9-hole golf course here are the other interesting places to cover. On arrival check- in at the hotel.. Overnight at the hotel. 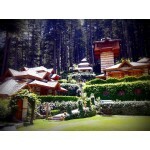 After taking breakfast proceed to Chandigarh When ever reach at Chandigarh check into your hotel & get fresh. Evening free for leisure. . Overnight stay at Hotel in Chandigarh. 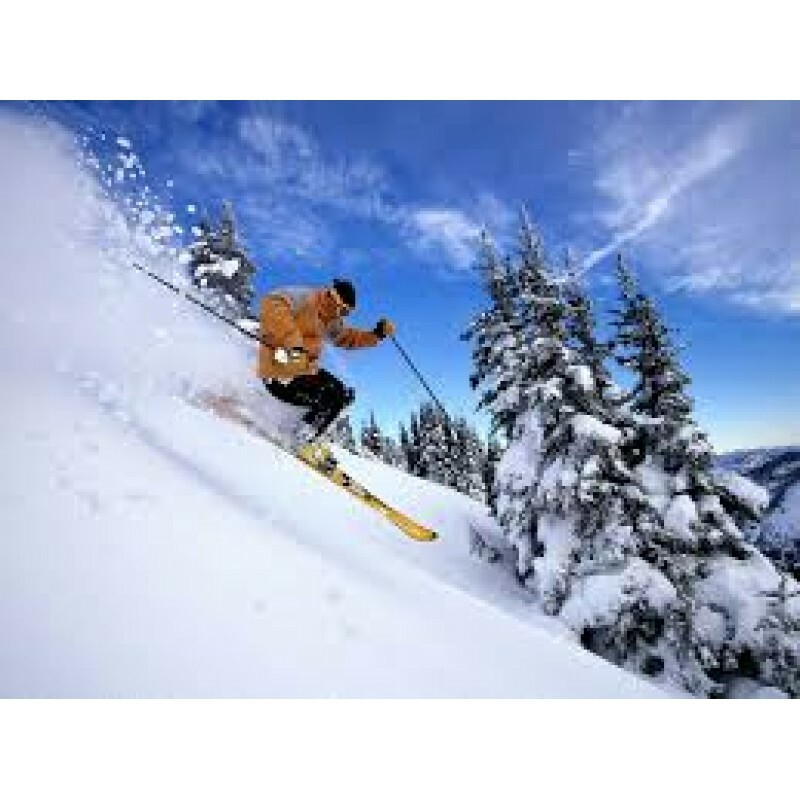 After breakfast proceed to Chandigarh Airport/Railway station for your return journey.